Huawei’s Honor brand is sending media invites for a launch event on July 24 in India. It is expected to launch the Honor 9i 2018 in India. It is also expected that the Honor 9i 2018 which was launched in China last month might be launched as honor 9X here in India. Honor India’s invite with hashtag “NOORDINARYBEAUTY” hints at a better camera setup. Honor launched Honor 9i 2018 aka Honor 9X in China last month with highlights like dual rear cameras, AI-powered front camera, and a notch display. This suggests that Honor 9i 2018 could be launched at the July 24 event. 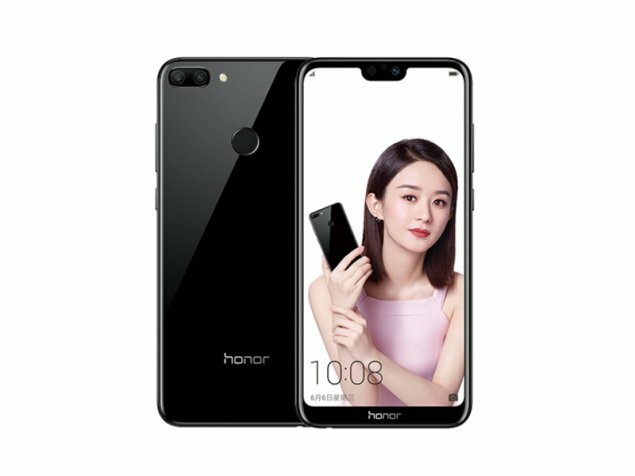 Honor 9i (2018) comes with a 5.84-inch FHD+ (2280×1080) display with an aspect ratio of 19:9 i.e. a notch on top. It is powered by an octa-core Kirin 659 SoC paired with Mali-T830 MP2 GPU and 4GB of RAM. It has 64GB or 128GB storage options which can be expanded up to 256GB via microSD card. Honor 9i 2018 has a dual rear camera setup with a 13MP primary sensor and a 2MP secondary sensor with an LED flash, PDAF, HDR, and burst modes. It sports a 16MP front camera with AI beautification mode for taking selfies. The smartphone runs Android 8.0 Oreo with EMUI 8.0 skin on top and packs a 3,000mAh battery. In terms of connectivity and other features, Honor 9i 2018 comes with a fingerprint sensor, Face Unlock, 4G VoLTE, Wi-Fi 802.11ac, Bluetooth, GPS/ A-GPS, and MicroUSB. The Honor 9i 2018 was launched at CNY 1,399 (Rs 14,000 approx.) for the 64GB variant and CNY 1,699 (Rs 17,000 approx.) for the 128GB variant in China. So, it is expected to be around the same price in India too.